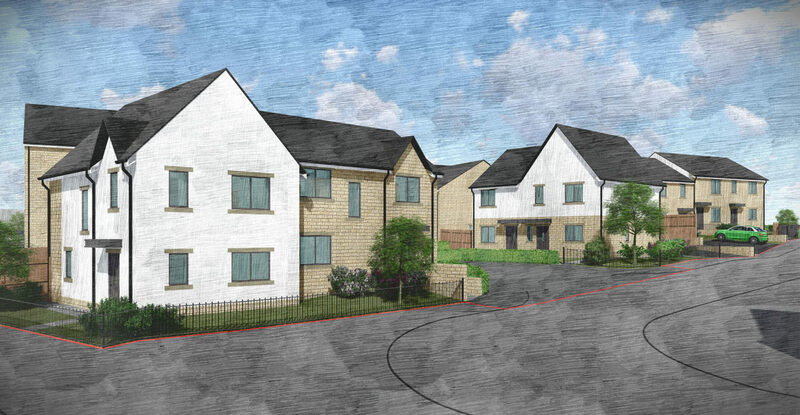 Watson Batty Architects are delighted to announce that a full planning application has been submitted for a new housing development situated off Elsdon Grove in Bradford. 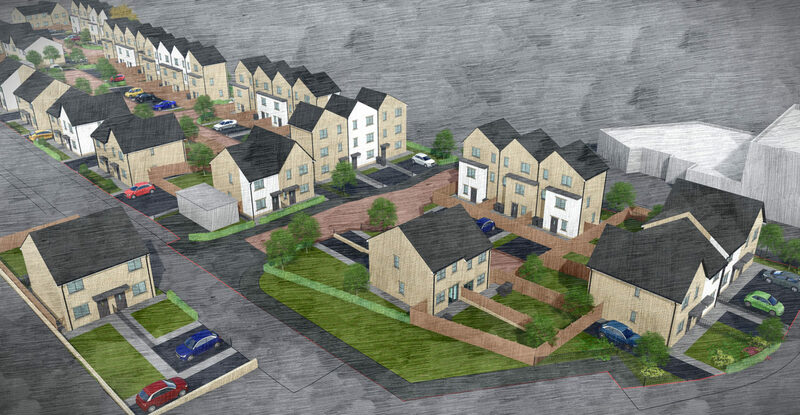 The detailed proposals are for 63 new affordable houses with associated adopted access roads, car parking and landscaping. 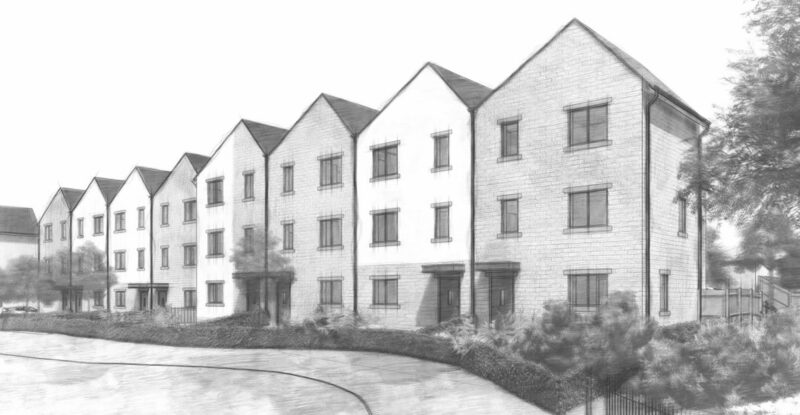 Five existing tower blocks currently occupying the site will be demolished as part of the proposals to make way for the new build, two and three storey development consisting of 2, 3 and 4 bedroom dwellings. 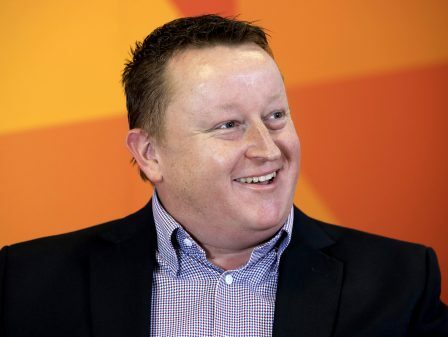 Acting as Architect and Lead Designers, WBA’s involvement has been from the initial feasibility stages through to submission and, upon approval being granted, will commence the development on site proceeding with the demolition of the existing tower blocks. 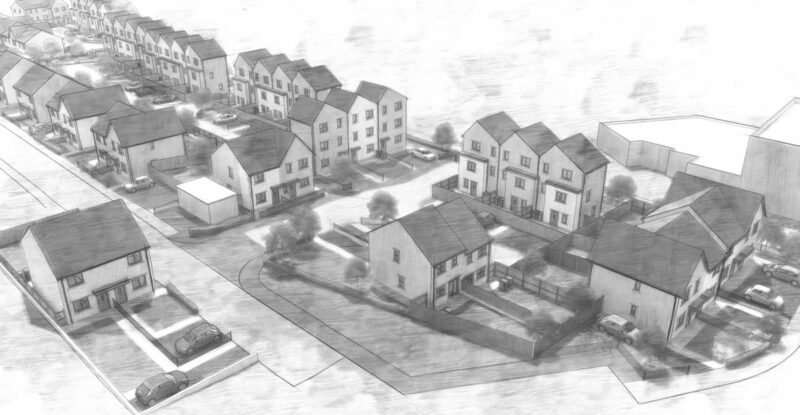 The aim to transform and regenerate the current site into a more improved development for future generations is a result of current market habits experienced by Incommunities Group Ltd. Incommunities Group Ltd has, over a 10 year period, seen a consistent lack of demand for the high rise apartment units on their sites and will thus benefit from this new, easier managed housing stock. 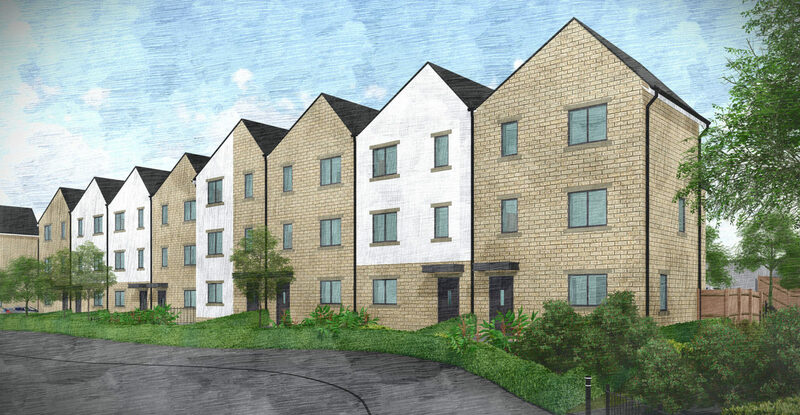 Removing the existing unwanted apartment stock will provide much needed residential family housing within walking distance to Bradford City Centre and bring better quality of life to the residents. 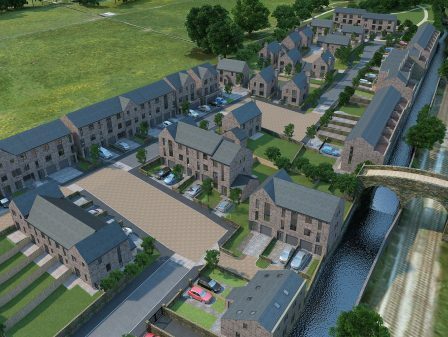 Striving to offer their clients a top quality service, WBA undertook the feasibility and planning package using Autodesk Revit as a 3D drafting package, conveying the design and site planning concepts via virtual walk-throughs and visualisations. 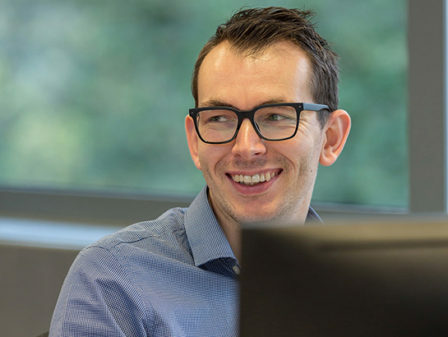 A key benefit of using this software allows the team to anticipate conflicts that may occur in construction with greater accuracy, helping to solve problems, and reduce future amendments leading to cost benefits on the project. 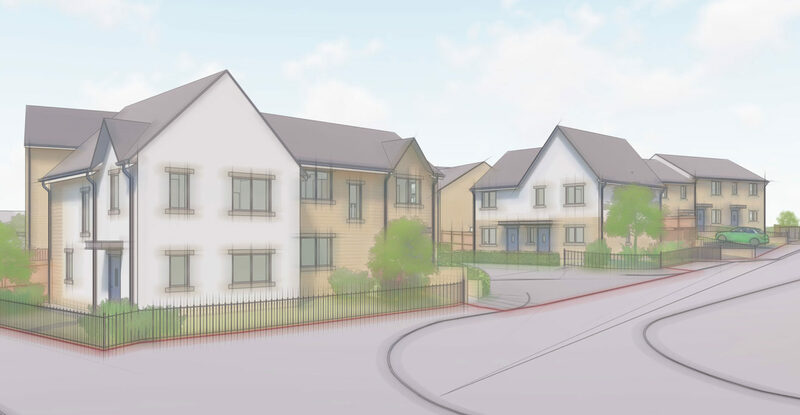 The 2, 3 and 4 bedroom dwellings will incorporate high levels of thermal insulation to floors, roofs and walls, improved air tightness together with energy efficient gas boilers and low energy lighting bringing lifelong benefits to the residents.